It never comes as a surprise for anyone to hear that sleep is important. Getting a good night’s sleep can impact your weight, stress levels, and focus. 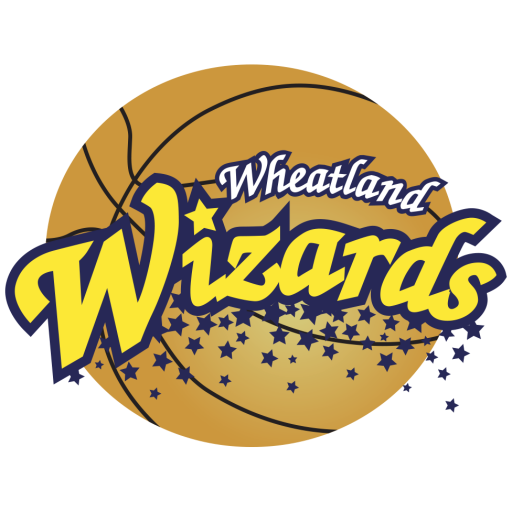 Despite all of this, there still are entirely too many people, including athletes involved with the Wheatland Wizards, that ignore this need for sleep and attempt to get by on too little of it each and every day of their lives. Mere fractions of a second can be the difference between the reaction times of elite athletes and mediocre athletes, and the science already has proven how much of an impact sleep has on those reaction times. In fact, one study proved that even low levels of fatigue can slow down a person’s reaction time just as much as several servings of alcohol. A good night’s sleep keeps an athlete’s reactions sharp. With decreased reaction times also comes an increased risk of injury, since slower reactions can result in clumsier bodies. A big part of avoiding major injuries is being able to react quickly to certain situations to avoid getting hit or hurt. Without a good night’s sleep, those types of collisions are flat-out harder to avoid. If you ever have had to get up and go to school or work after a night with little sleep, you know how different you feel when compared to a day at school or work after a strong eight hours in bed. Since your brain is more tired, the quality of work you do is flat-out worse, and when it comes to physical activity the correlation is no different. Athletes are slower and less accurate on less sleep because their brains are not rested enough to stay sharp and focused on the task at hand. That lack of focus does not just mean facing the inability to do well in a sport; it also means facing more obstacles in terms of avoiding mental mistakes. Turnovers are the bane of every basketball coach’s existence, but players end up with a lot more of them when they are sleepy. Without that mental sharpness that keeps athletes on top of their basketball fundamentals, they are bound to make more mistakes. Everybody would love to get more sleep than they do, and there certainly can be late nights when it comes to balancing school and club sports. However, Wheatland Wizards coaches and trainers will recommend that young athletes do everything they can to get as much sleep as possible each and every night, not only to stay at the apex of their games, but also to stay sharp at school and in other facets of their lives. Sleep is important, and athletes need to make sure they are getting enough of it!